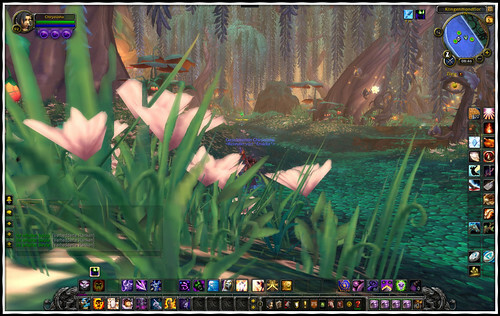 Back To WoW with Warlords Of Draenor | Gaming Time! 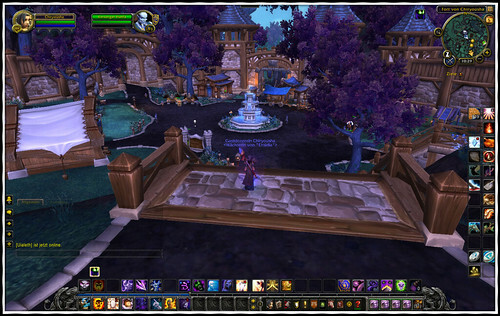 This entry was posted on May 5, 2015, 9:09 am and is filed under World of Warcraft. You can follow any responses to this entry through RSS 2.0. You can leave a response, or trackback from your own site. Thanks for sharing your experiences/screenshots. 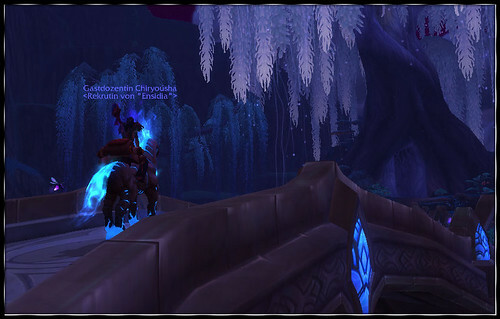 I returned to WoW for the expansion content too, but I only got up to lvl 93 before I stopped. 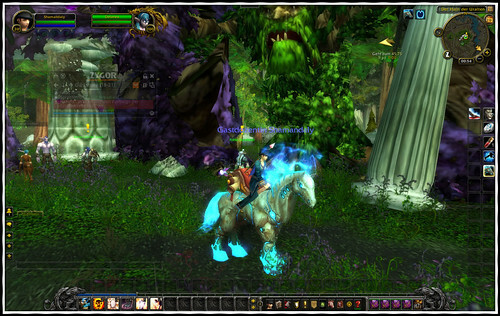 WoW is an amazing game, but i’ve played it SO much over the years, I just can’t get excited over it like I used to.